Verna Lynn Funke, 67, of L’Anse, died Monday morning, December 3, 2018, at her home following an illness. She was born August 21, 1951 in L’Anse, a daughter of the late Alec and Gertrude (Tolonen) Maki. She was raised in L’Anse and was a 1969 graduate of L’Anse High School. 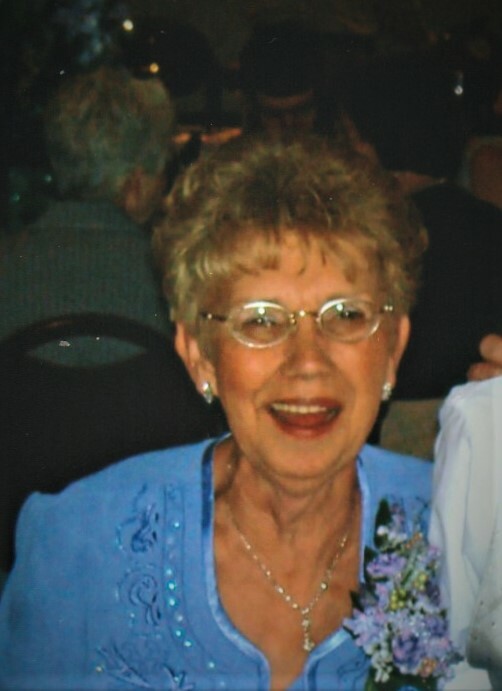 Verna worked as a teller for Superior National Bank early on in her career. Later she was an office manager for New Day Treatment Center and Marquette General Hospital. She also did medical transcription work from home. Her favorite past time was being surrounded by all her family with tons of laughter whether at her house, the beach or camping. She enjoyed reading, playing scrabble or taking an afternoon ride in her convertible with her husband. She was known to have a love of cows and palm trees. Verna is survived by her husband, Bill Funke, Sr. of L’Anse; three children, Bill (Tina) Funke, Jr. of L’Anse, Melissa (Scott)Austin of Coldwater, MI and Jason Funke of Algonquin, IL; grandchildren, Mercie, Tyler, Jenikka, Emma, Addison and Corissa; siblings, Alice (Jon) Rylander of Lake Villa, IL, Lee (Bill) Rowe of Gwinn, MI, Norma (Bill) Virta of Trout Creek, MI, Helen Nelson of Baraga and Tina (David) Luusua of L’Anse; Aunts, Viola Karvakko of L’Anse and Verna Hume of Schaumburg, IL; and several nieces & nephews. She was preceded in death by her parents, a sister, Sandy Bell and brothers, Andy, Alec & David Maki. A memorial service will be held on Saturday, December 8, 2018 at 11 am at Jacobson Funeral Home with Pastor Ron Libey officiating. Visitation will be held for one hour prior to the service. A luncheon will follow the service in the funeral home. Friends may sign Verna’s guest book or send condolences at www.jacobsonfuneralhome.com.